There are many natural remedies to reduce the visibility of scars. These remedies may take longer to show results, but some people don’t like the idea of using harsh chemicals or treatments for their bodies. 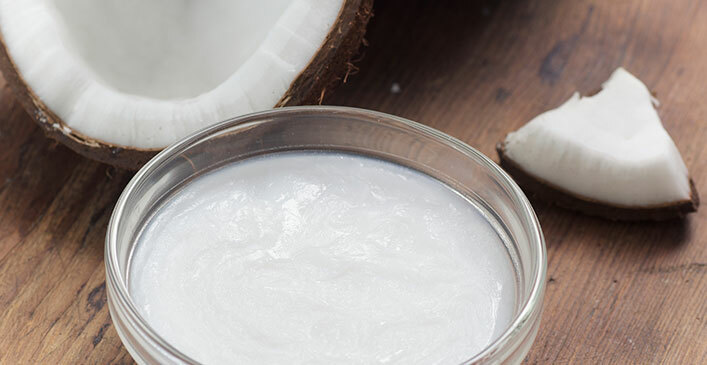 Coconut oil is loaded with antioxidants that can reduce scar tissue and soften skin. Warm a small amount of extra virgin coconut oil in the microwave to liquefy and massage onto the scar in a circular motion until it is absorbed. Repeat several times a day until desired results are achieved. Aloe Vera can be used by cutting a small piece from an aloe plant and squeeze the gel onto skin. Massage into the scar and allow to dry. Once dry, wash off and repeat several times a day for at least a month. Lemon juice or apple cider vinegar can help, as they have alpha hydroxy acids, which remove dead skin and repair damaged. This can also lighten scars if the pigment is darkened. Use fresh squeezed lemon juice or apple cider vinegar on the scar and allow to dry. Rinse off after about 10 minutes and then follow with a moisturizer. Both lemon juice and apple cider vinegar can make your skin much more sensitive to light, so be sure to slather on plenty of sunscreen daily. Results can be seen as early as two weeks with either of these methods. Lastly, essential lavender oil can speed up the regeneration of new skin cells. Massage into the scar several times a day in a circular motion to ensure the oil has penetrated the skin.